If you think your civil rights have been violated, your first action must be to contact an expert attorney who specializes in civil litigation. Civil rights can relate to racial or sexual discrimination, your rights to fair housing, or any other matter. Your attorney will advise that you file a complaint with the state or federal government. In your complaint, you’ll need to talk about the persons responsible or the defendants who have committed the violation and the harm that you as the plaintiff have suffered. The agency will then undertake a detailed investigation into the matter. Depending on the claim you have put forward and facts of the issue, your case will be handled at the state or federal level. In certain kinds of civil rights litigation, it is mandatory that you file a complaint before engaging in a private lawsuit. Sound complex? 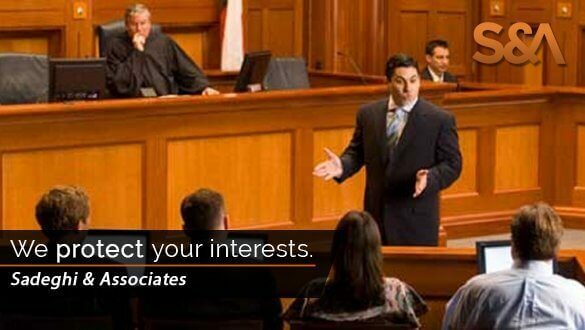 It is, but our expert attorneys are there to help you every step of the way. What is a Civil Lawsuit? A civil lawsuit is a lawsuit that involves non-criminal issues and private disputes between individuals and organizations. Such civil litigation is covered under civil law that outlines the personal rights and liabilities of the people in non-criminal matters. Civil lawsuits include matters related to disputes regarding contracts or accidents. Typically, the plaintiffs in such cases are looking for some monetary damages and compensation, to permit or bar certain actions, or fulfill their commitments to the contract they have entered into. These lawsuits rarely result in imprisonment or any form of personal punishment. Individuals, the federal government, businesses, and any other organizations can bring a civil lawsuit to a court of law. They can file civil litigation complaining that their rights under the constitution or federal statutes have been violated. Do I Need a Civil Litigation Attorney? You’ll need a civil litigation attorney if your civil rights have been violated or if you have suffered some personal injury. Such instances could include a slip or fall, medical malpractices, defamation and slander, car accidents, acts committed to intentionally hurt you, defective products delivered to you, and many more. You can also choose to retain a lawyer if you’re looking to seek damages for issues related to intellectual property claims, employment and workers compensation, real estate and construction defect matters, and so on. 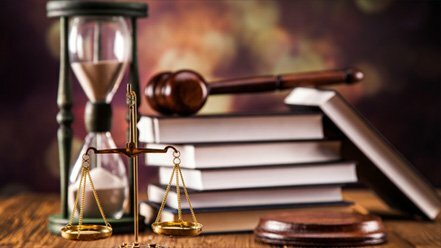 Civil litigation can involve several steps including collecting documents, evidence and witnesses that can support your case, pretrial proceedings, and so on. 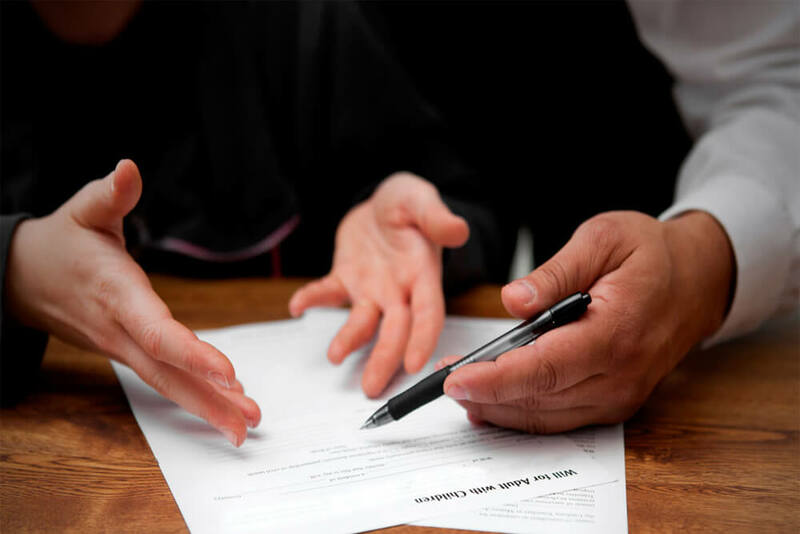 By hiring an expert lawyer, you can ensure that all the nuances of the matter will be properly investigated and that any depositions and interrogatories are conducted in detail. Rest at ease that if needed, our expert civil litigation attorney will negotiate and reach a settlement that compensates you in full for the injury you have suffered.